icing sugar or cinnamon sugar. 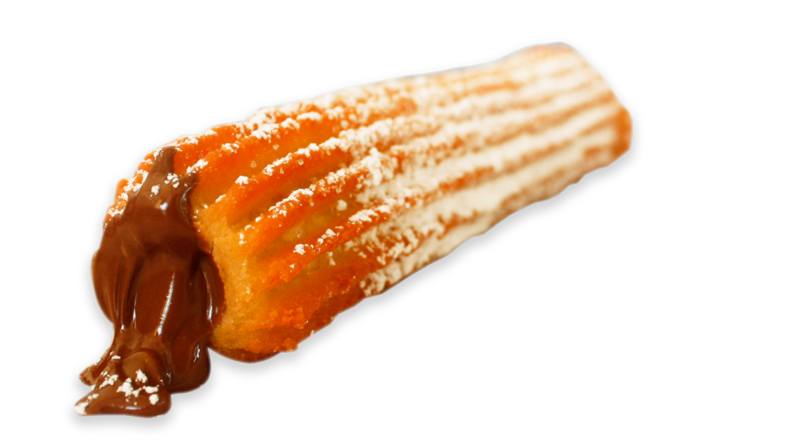 Churros are traditionally Spanish desserts developed centuries ago by Spanish shepherds. Up high in the mountains, fresh baked good were impossible to come by, so the ingenious nomadic folk of the hills came up with a delicious cake-like, cylindrical, daily staple, which they could easily cook in pan over an open fire. 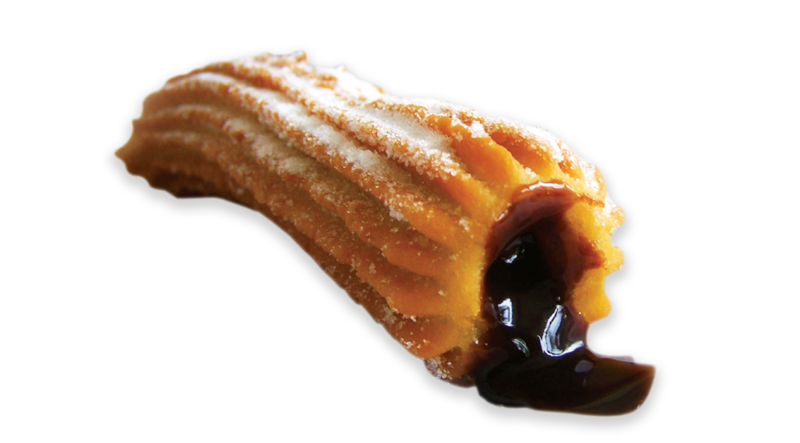 This was the birth of CHURROS. 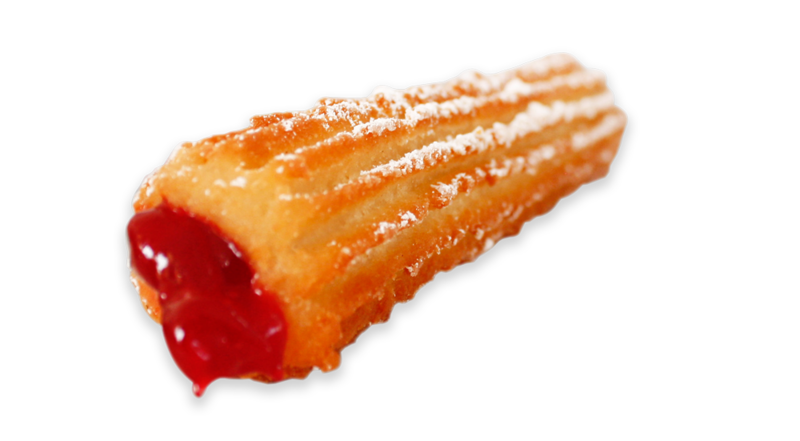 It was only a matter of time before Churros travelled to South America and other Hispanic countries and communities, eventually making their way to North America. 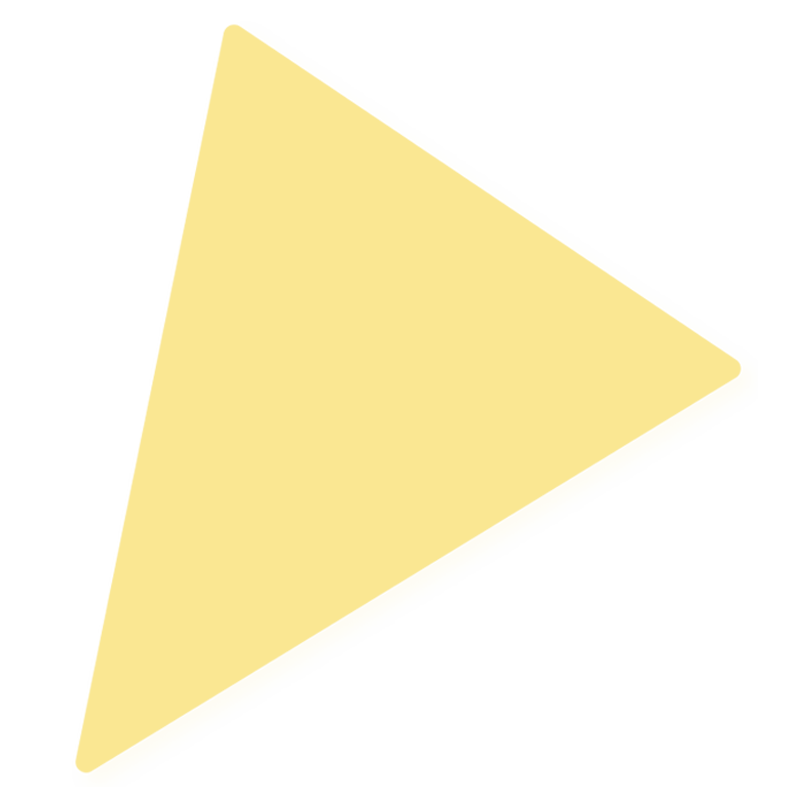 The delectable art of Churro making is passed down from generation to generation, and today in Spain the Churro is almost a national symbol. 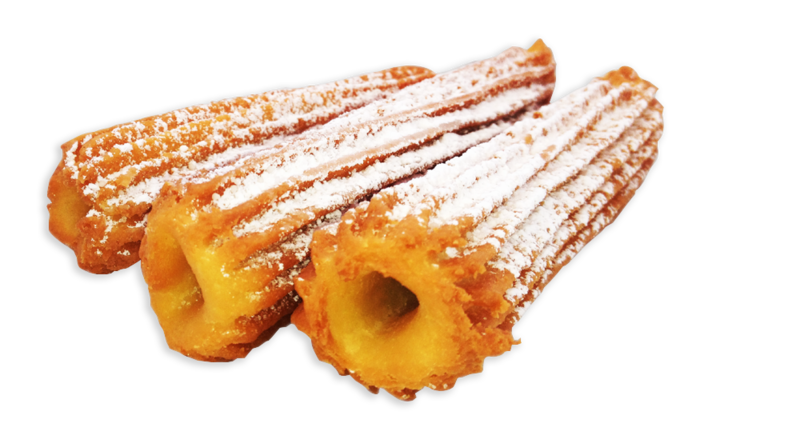 It’s very hard to define the Churro, however this delicious sweet bread like pastry made of specially blended flour and other unique ingredients, which are cooked in 100% pure vegetable oil. 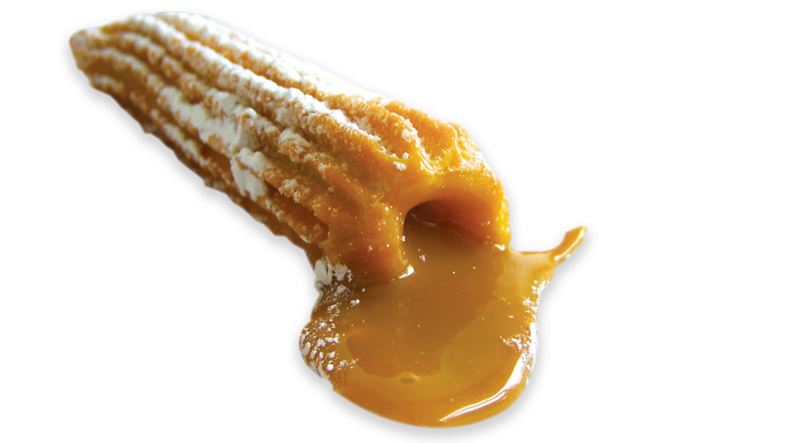 Once Churros are cooked, they become soft on the inside and golden crispy on the outside. 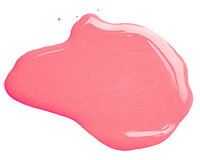 Try and enjoy this delightful pastry.